Product Description- Can you have baby soft skin? 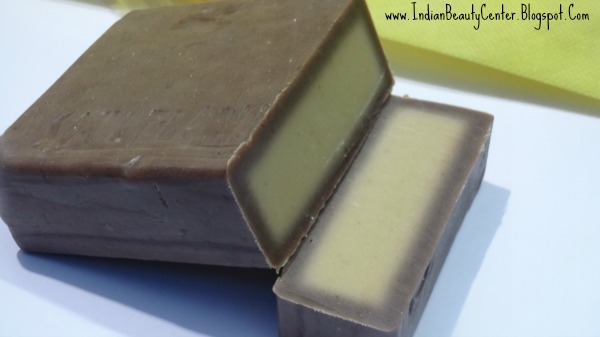 We combine natural skin foods like papayas, cucumbers along with yogurt to make a solid facial cleansing bar, that will give you the soft, smooth, silky skin that you could only dream about. Skin impurities are drawn out, pores tightened, skin inflammations cooled down. 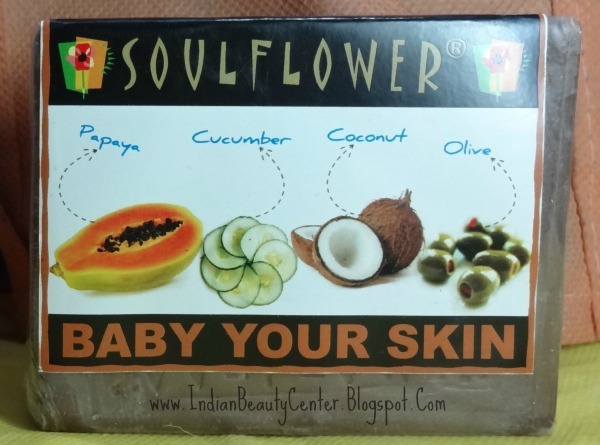 Baby Your Skin Soap Removes makeup, dirt & oil without any chemical additives.Use for all facial skin types twice daily, in the morning & before bedtime. 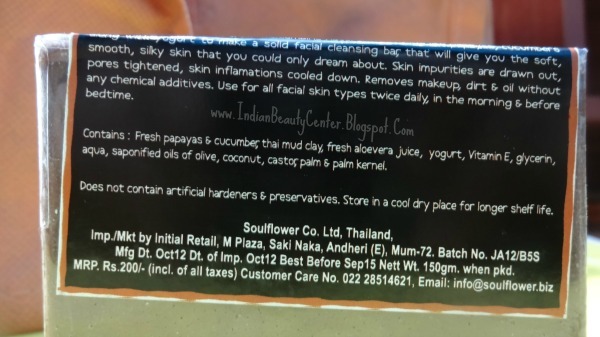 Ingredients- Fresh papayas & cucumber, thai white clay, yogurt, Vitamin E, glycerin, aqua, saponified oils of olive, coconut, castor, palm & palm kernel. 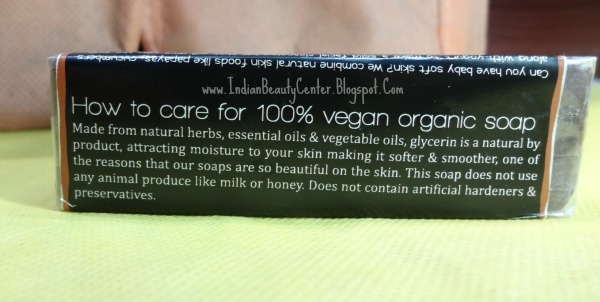 How to care for 100% Vegan Organic Soap? This comes in a plastic wrapper with a beautiful label stuck on it mentioning the benefits of the ingredients. This soap is natural and 100% vegan! 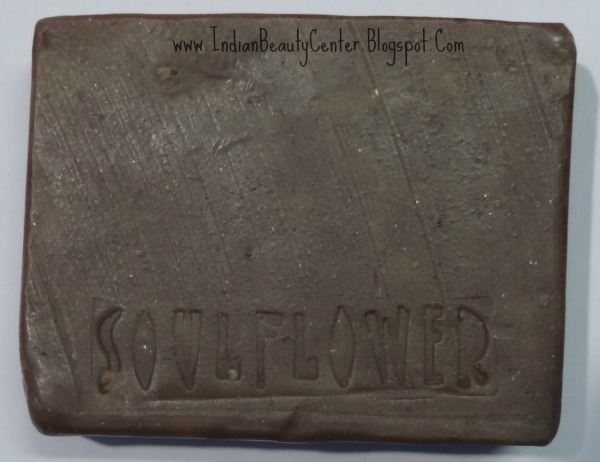 As soon as I sniffed at the bar, I sensed some clay-like chocolaty smells similar to the Soulflower Bite Me Chocolate Soap. Anyhow, I did try it on my facial skin and also on my body and honestly speaking, this soap did not impress me much. The bar is huge in size and the soap lathers really nicely. It does clean the skin nicely and removes dirt. However, it is not so effective in removing makeup from the face. After using this soap, I felt that my skin looked brighter but drier. So, it dries out the skin- not such a good thing. After using it for like 3 weeks, I did not notice anything miraculous. My skin felt the same. The effects are temporary and it does not make the skin soft like that of a baby's. This soap leaves no slippery feeling behind. Sorry about the soap.. I have heard good things about it too..